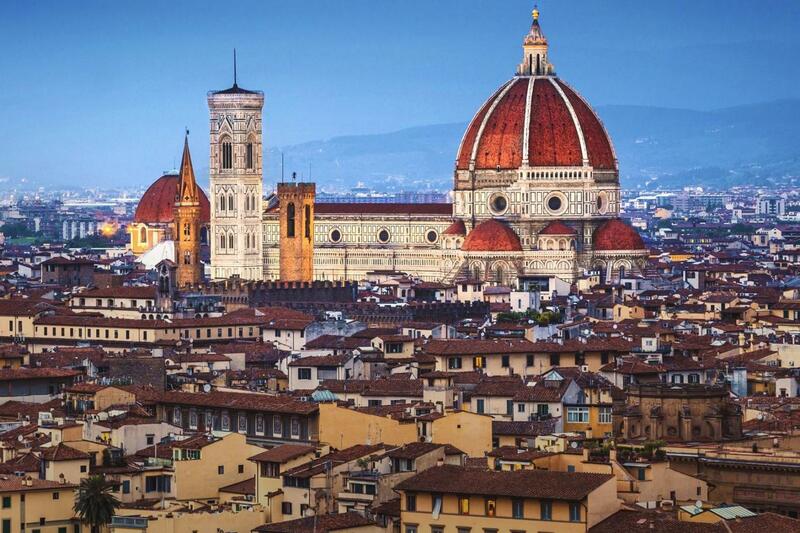 Optimize your time and visit one of the most beautiful cities of the world at your own pace. 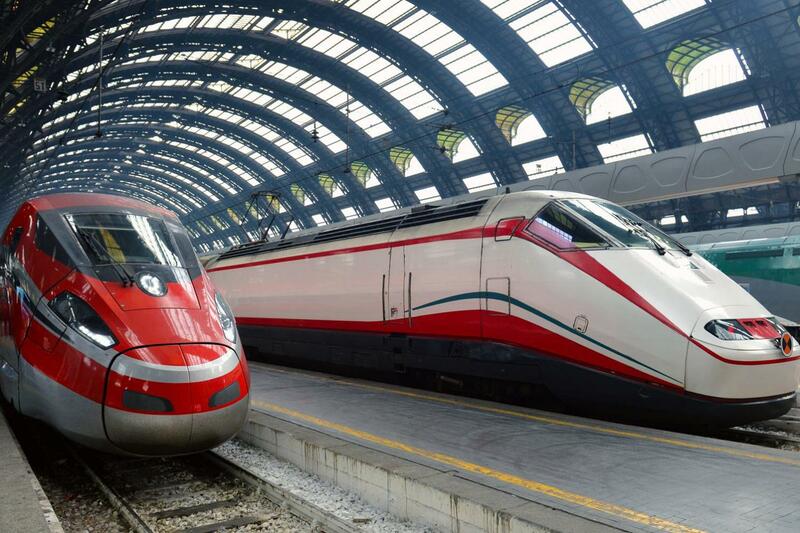 Enjoy your Italian holiday taking a round trip by high-speed train to Florence. 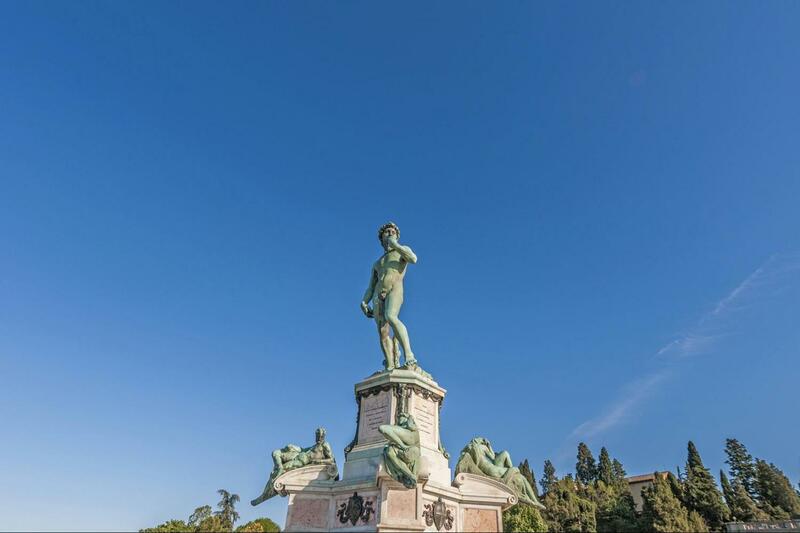 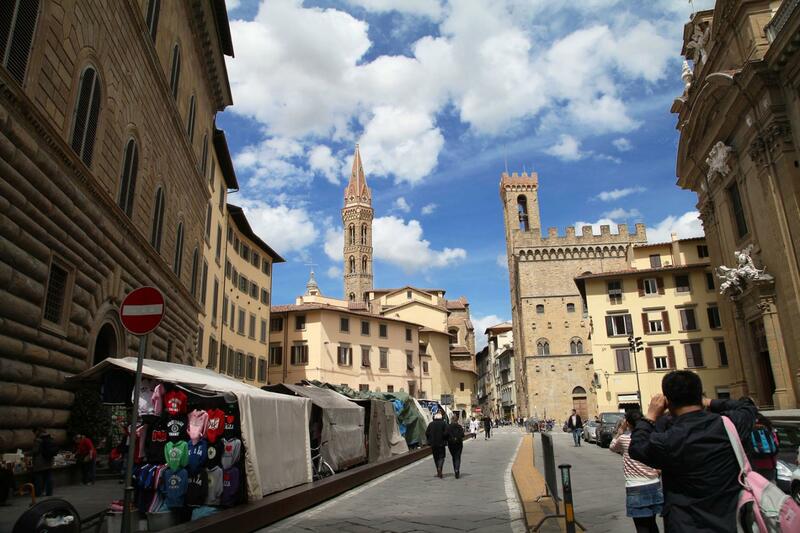 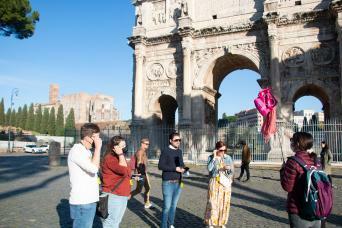 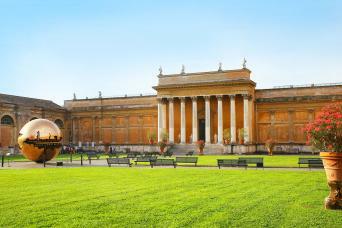 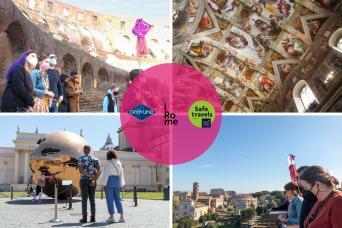 Visit the Cradle of the Renaissance, known worldwide for its treasures of art and architecture. 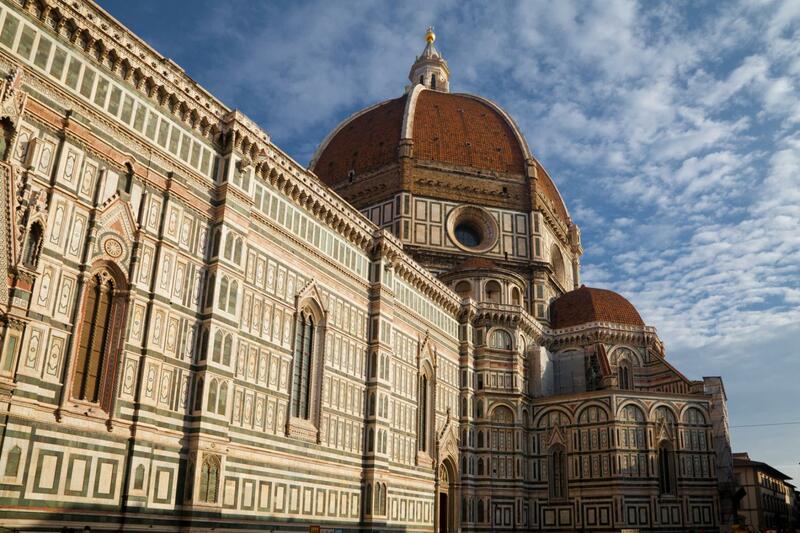 Explore the city on your own to see Florence how you want to see it. 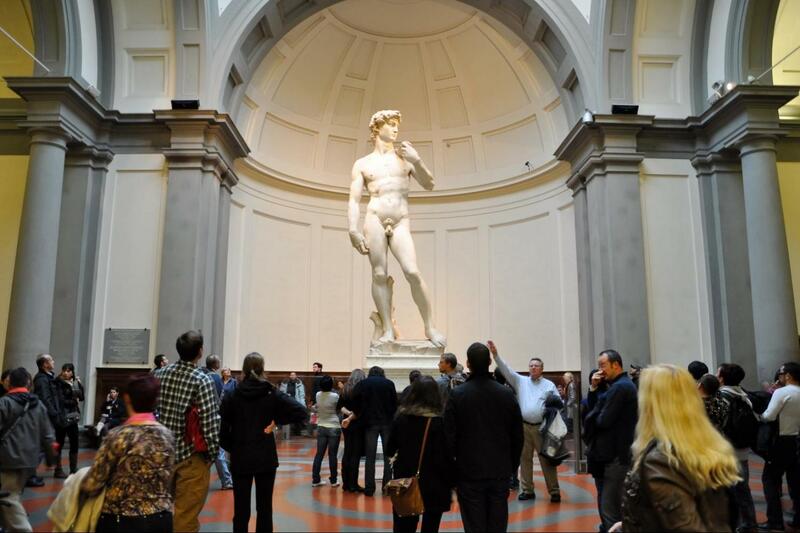 Few cities in the world can enjoy many masterpieces in one place and Florence is one of those, walks through its streets and breathe the Renaissance atmosphere of the city. 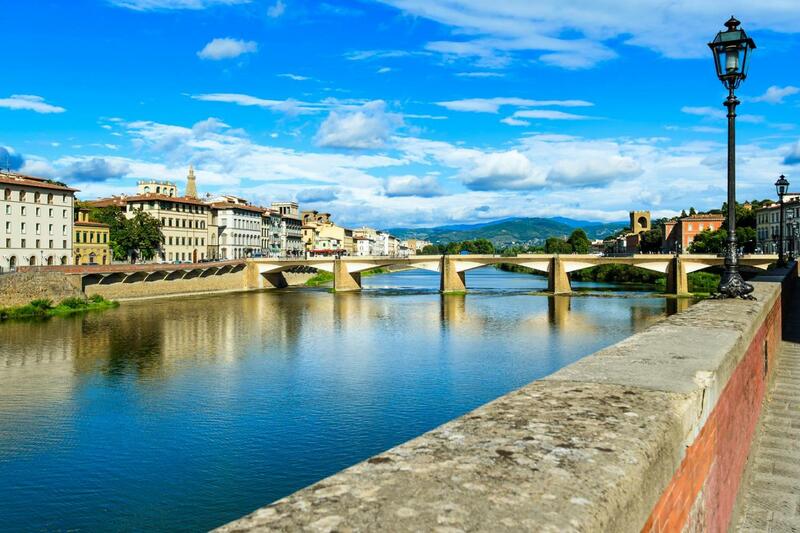 Through our excursion you can reach Florence directly from Rome via the high-speed train and enjoy your day without schedules at your own pace.